This week I will be making soup a few times. I’m trying out a new recipe, Chicken Pot Pie soup, I’m hoping it turns out good. I love homemade Chicken Fried Steak, gravy and mashed potatoes. I finally made some for the hubby last week. It was delicious. Thanks so much for stopping by Rona! Sometimes eating out just happens, and that’s okay. 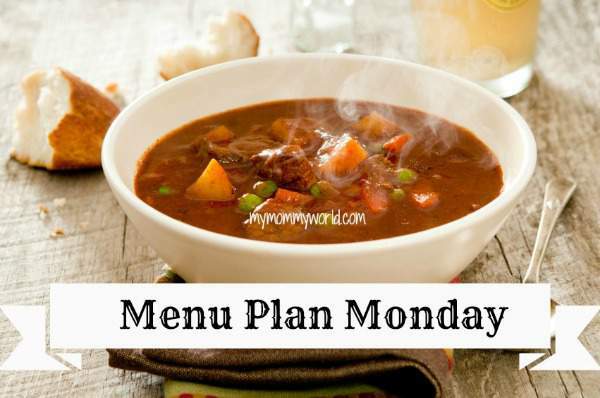 🙂 Your menu looks delicious, Erin, and I hope you have a great week!